Lucy’s journey began, when she hopped on a train to London leaving behind the house in which she grew up in rural Warwickshire and struck out for the big city and the big time. Armed with an acoustic guitar and an unstoppable dedication, Lucy played every open-mic night imaginable, she met people on the way who are still with her now and with their support and her graft she learned the ropes. In moving forward, Lucy decided to return home to record her debut album. 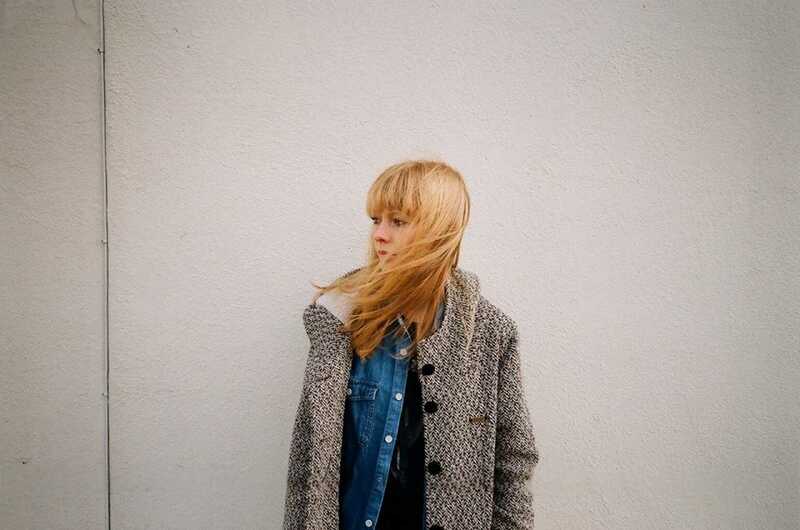 Setting up in the basement where she once taught herself guitar, Lucy, the producer Charlie Hugall, recording team and band folded down their beds and mic’d up the mixing desk. Released on 24th September 2012, the album went into the charts at number 13 to much critical acclaim, while a nationwide headline tour saw a string of dates sell out. 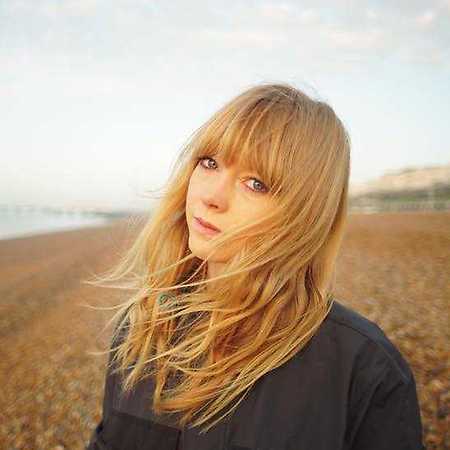 In November 2013, Lucy Rose’s largest show to date at the Electric Brixton sold out completely, with the Daily Star saying she “scaled the heights of excitement”.